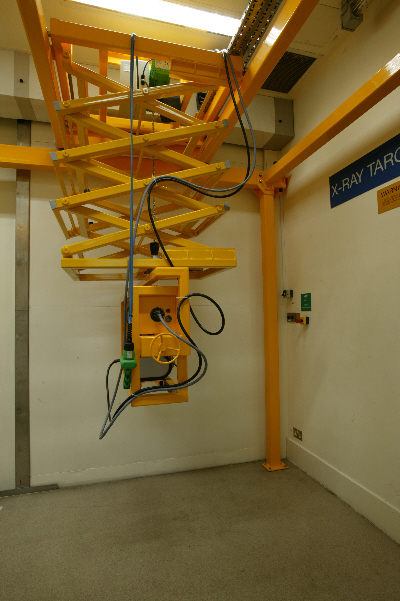 The Victoria & Albert Museum commissioned Hurst Peirce + Malcolm LLP to design a specialist manipulator gantry to improve their ability to X-ray their artefacts. The apparatus was to carry two X-ray heads and the criteria was that it should be possible to manouevre the heads into any position and angle. 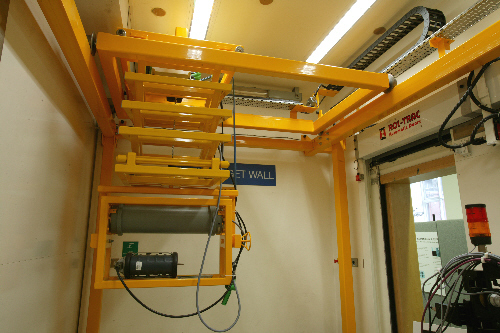 The gantry had to be able to fit into their purpose built lead lined X-ray room and this prevented the use of a bespoke manipulator. The photographs show our solution to the challenge and offers three dimensional positioning and rotation about two axes.